Riverview Resort offers you an indoor pool for swimming any time of year as well as a hot tub, a fitness center, and views of the river from the back lawn area. 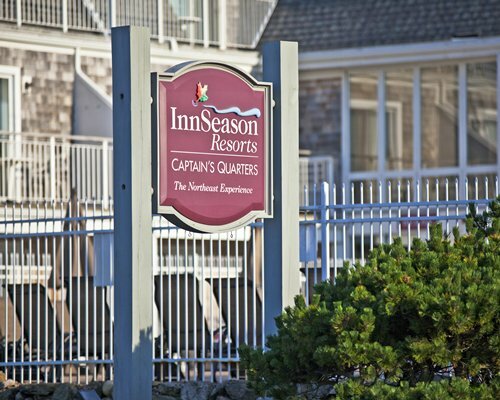 Because of its central location on the Cape, this resort offers many options for enjoying nearby beaches, golfing, biking, or kayaking. 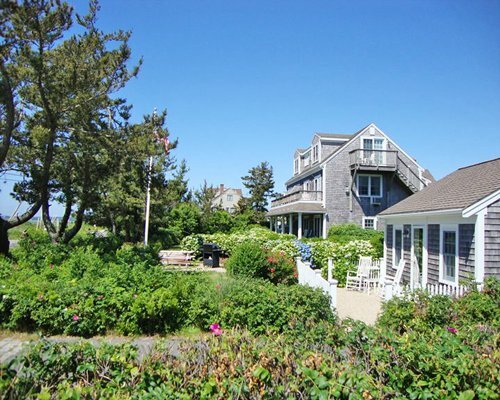 Or enjoy a day trip to the islands of Martha's Vineyard or Nantucket. Board a ship for a breath-taking whale watch. And the Cape Cod National Seashore is only about 35 minutes away. The nearest airport is in Hyannis, three miles away. All of the resort's units have air conditioning, a phone, a TV with a DVD player, a hair dryer, and an iron and ironing board. The units do not have their own full kitchens due to local regulation, but they do have a microwave, a toaster, a coffeemaker, a small refrigerator, a sink, dishes, silverware, and a dining table. However, there is a common kitchen with stoves, full-size refrigerators, and microwaves ovens. The resort offers studio, and 1 and 2-bedroom accommodations. There is no smoking and no pets are allowed. A car is recommended to fully enjoy the area. The nearest airport is in Hyannis, three miles away. From the airport, take Rte 28 east three miles over Parker River then turn right onto Neptune Lane. From Boston: Take I-93 south to Route 3 south. Cross the Sagamore Bridge to Route 6 East (Mid-Cape Highway) and continue to exit 7. At the end of the ramp, turn left onto Willow St which becomes Yarmouth Road. Proceed for 2 miles to Route 28. Turn left onto Route 28 and continue for 3 miles. Turn right onto Neptune Lane and follow to Riverview Resort on your right. Riverview Resort is situated on lovely Cape Cod, Massachusetts. 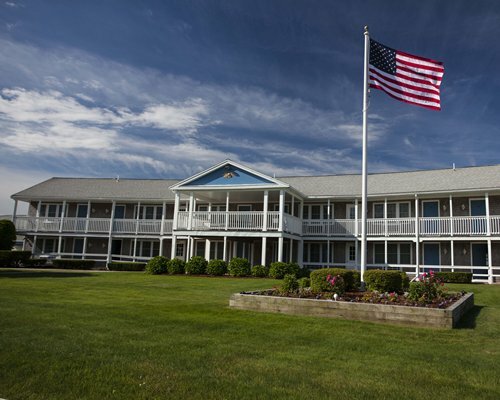 The 44-room resort is on the banks of Parker's River in South Yarmouth and is centrally located in the mid-Cape area which offers the visitor plenty of fine shopping, terrific sea food and other fine dining, and world-class entertainment. 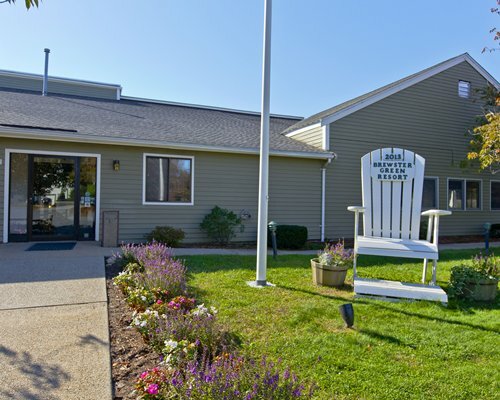 The Riverview Resort really puts you in the heart of the active Cape Cod area's many attractions. Explore the beautiful Cape and its harbors and waterways. Or take a ferry to Martha's Vineyard or Nantucket Island in the spring, summer, or fall. "Housekeeping fee for all RCI points reservations: There may be a fee of 25.00 U.S. dollars for Studio, per stay. Cash or Credit is accepted." Resort does not have an elevator.